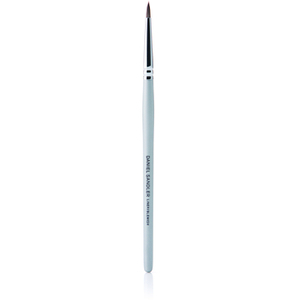 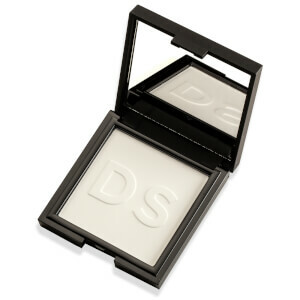 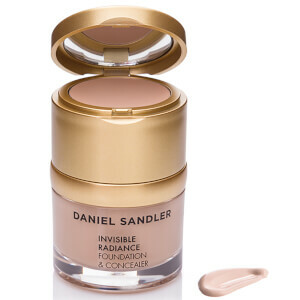 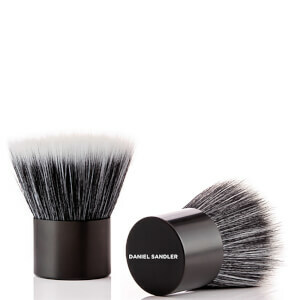 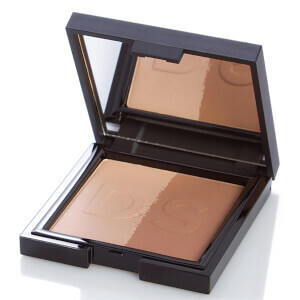 Daniel Sandler has pioneered through the world of beauty and cosmetics to bring you a line of make up that defines and enhances to way you look. 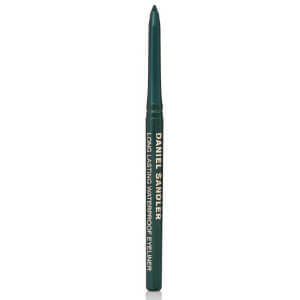 Featuring premium formulas for eyeshadows, lip sticks and mascaras for beauty that's unmatched. 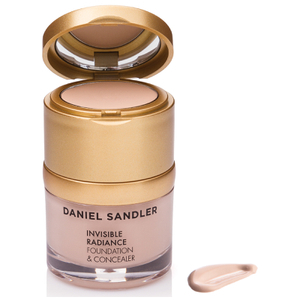 Having worked in the beauty industry as an International Make Up Artist for the last 25 years, Daniel Sandler knows a thing or two about which products work best and how to apply them properly. 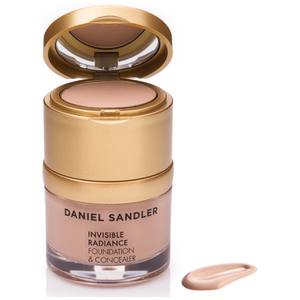 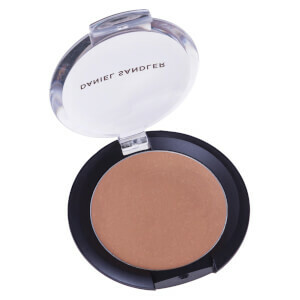 Focusing on every individuals assets and features, the Daniel Sandler cosmetics range works to enhance your natural beauty without making you look too overdone. 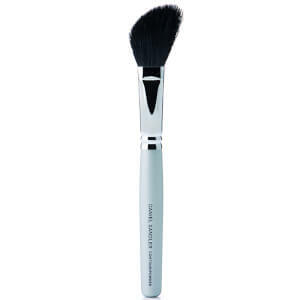 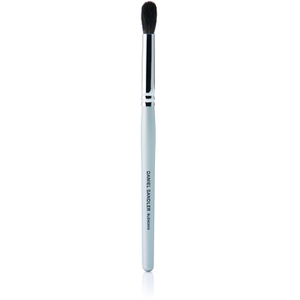 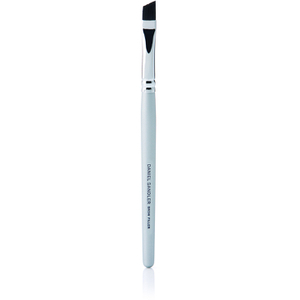 His award winning collection has the attention of celebrities and make up artists from around the world. 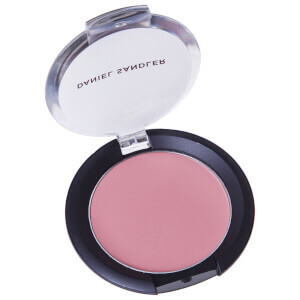 Winning the Cosmo Awards for Best Blusher and Best Brushes as well as a collection of 5 star reviews from beauty journalists and bloggers from around the world. 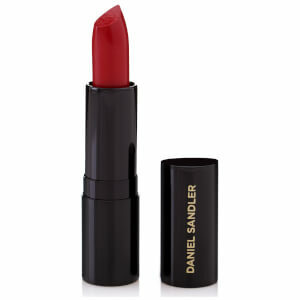 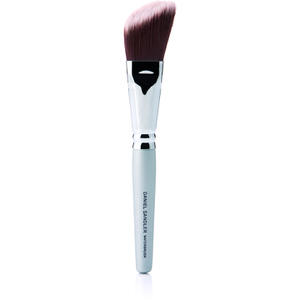 Try Daniel Sandler's lipsticks, blushers, foundations, eyeshadows and make up brushes in the HQHair collection.